India’s state-owned aluminium smelter National Aluminium Company (NALCO) plans to reap a record high net profit of over ₹1,600 crore and revenues of ₹12,000 crore in the course of the current fiscal year. Such were the goals expressed by the firm’s top officer over the weekend. 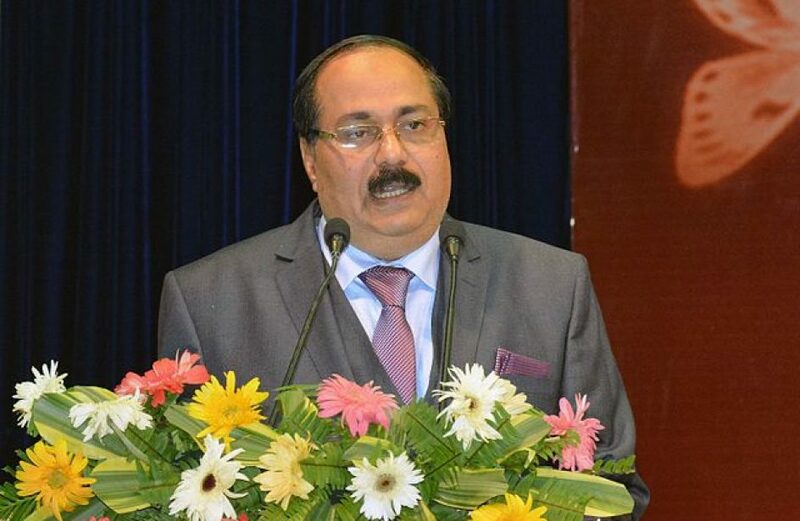 Speaking at Republic Day celebrations on Saturday, Nalco’s Chairman and Managing Director Dr. Tapan Kumar Chand said he expects a tremendous improvement in other important fiscal metrics. Chand went on to say that the company plans to increase alumina production by 1 million metric tons while boosting primary aluminium production by another 1.2 million metric tons. Last year saw Nalco turn in a decade-best net profit of ₹1,342 crore, roughly doubling the ₹669-crore net profit of two years ago. Chand continued by noting that Nalco is among the top promoters of aluminium around the world, sending representatives criss-crossing the globe to international trade summits to sing the metal’s praise. He said Nalco functions as a microcosm of India, explaining that the firm is the product of a diverse team of people from various demographics coming together to build something bigger than themselves. From day one Nalco has striven to be a world leader in aluminium production, he opined. In 2015 the firm saw significant production of bauxite and alumina, he said, and, with access to a new cache of coal in the Utkal-D mines, Nalco is poised to be an even more significant player in the primary aluminium market. “We have a dream to see our company as a giant global player. The Union government has also cleared the company’s proposal to float Khanij Bidesh (KABIL) to acquire mining assets abroad,” said Chand.